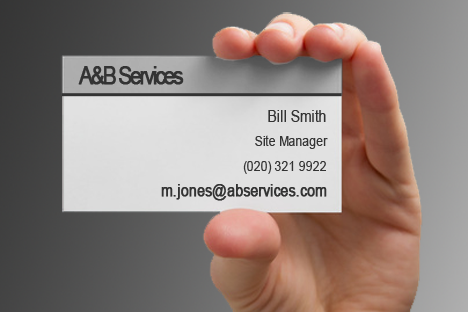 If you want to make a good impression with potential clients, use a professional business email address on your business cards and marketing material. It will make all the difference. We can help you setup your very own website address (domain name) to make this possible. And once you have your own website address you can start planning for your first website. The Starter website is a great business solution that doesn’t compromise quality and won’t break the bank. For only £99 you get a professionally designed website with a ‘.co.uk’ or ‘.uk’ domain registration, one year of FREE web hosting plus two professional business email addresses. The site is fully responsive too which means it’s optimised to display on all devices. * Logo artwork supplied by you can be included at no extra charge. Complete the form opposite to request your very own Starter Website.